Each week we love to celebrate good attendance and punctuality during our Friday Assembly. In Key Stage 1 the class with the highest attendance for the week get to look after Oscar the bear for the week and the runner’s up get the company of Millie the bear. In Key Stage 2 we have two attendance cups, one for Year 3 and 4 and the other for Year 5 and 6. 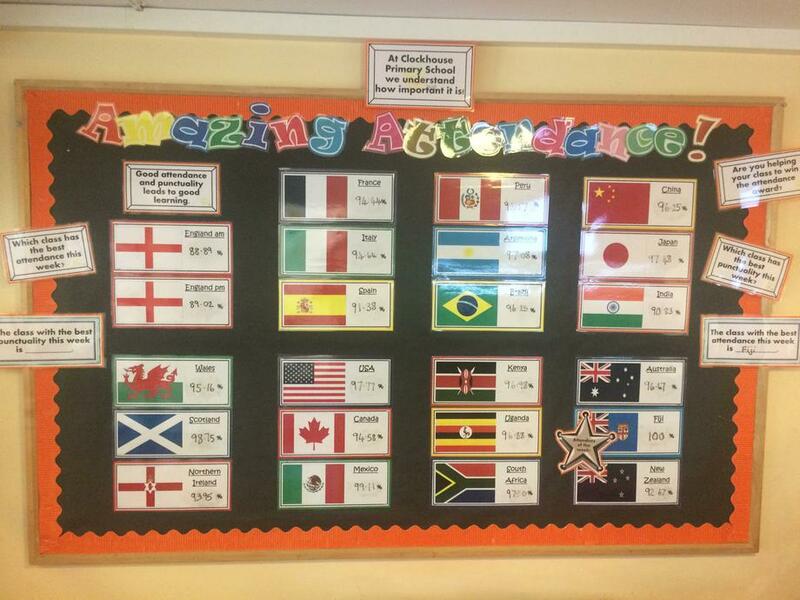 Each class aims to get above 96% attendance each week and 0 lates! When classes get over 99% attendance they get a prize each! When classes get 100% they are rewarded with a non-uniform day! Each week our attendance is communicated with our wider community via our Weekly Wow Newsletter. Follow the link below to find out how we all got on last week (and previous weeks). Which classes won the awards?